Abracadabra! Your gifts are on their way to your inbox now! Check your in-box for your Soul Tribe List Building Playbook! 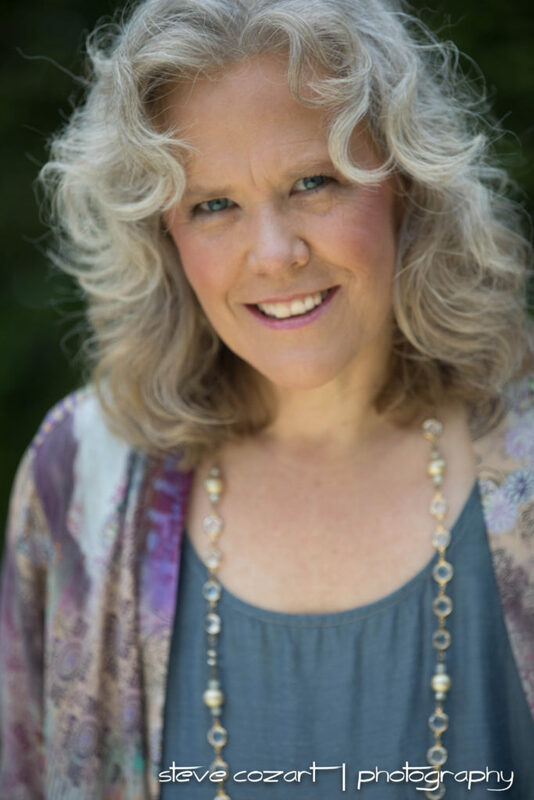 I’m Julia Stege, the Magical Marketer, and I’m really excited to be giving away my magical Soul Tribe LIst Building Playbook and Attracting Your Soul Tribe Online training. 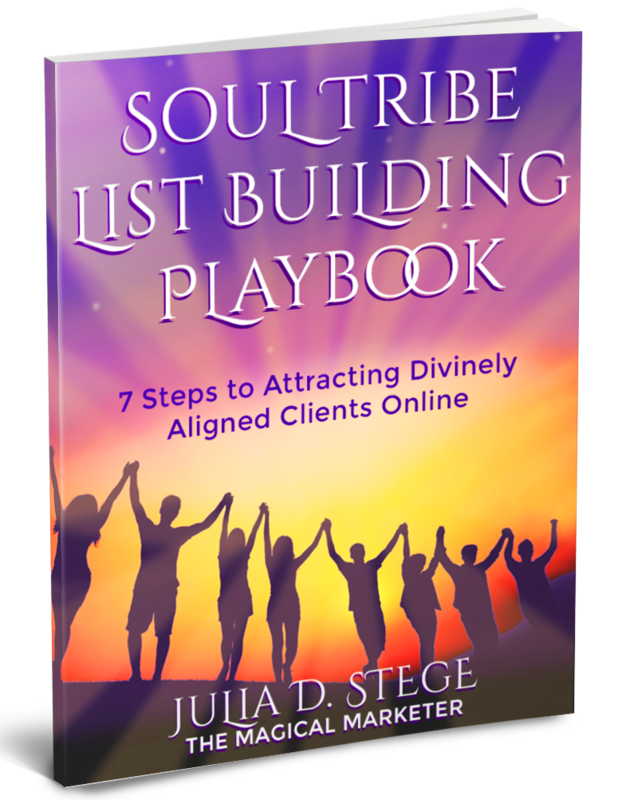 The “Soul Tribe List Building Playbook: 7 Steps to Attracting Divinely Aligned Clients Online” will guide you through the process of growing your marketing list with divinely aligned clients. AND you’re invited to my next live webinar Attracting Your Soul Tribe Online on Thursday, August 30th. Info to participate is on it’s way to your inbox now. You can also use the button below to add this out-of-the-box marketing experience to your calendar. Make sure to white-list my email julia[at]magical-marketing.com to receive tribe attracting tips and reminders for the training.